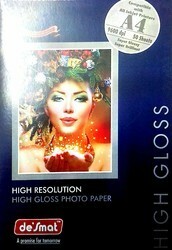 This is a good quality of inkjet photo paper with A4 size and contains 180gsm of thikness. Inkjet Media For Canon Large Format Printers. Media Roll in Different Sizes - 12", 24", 36", 42" and 60"
We have the expertise of manufacturing a wide gamut of premium Photocopy Paper. 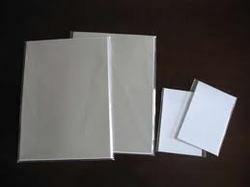 Our wide range of high quality Photocopy Paper is available in standard as well as customized sizes.